With its fifth annual Big Billion Days sales event about to go live in less than two days, Flipkart has announced that it has added at least 30,000 direct jobs in its supply chain and logistics arm. The company further said that it is expecting its seller partners to add an estimated 5 lakh plus indirect jobs at their locations. 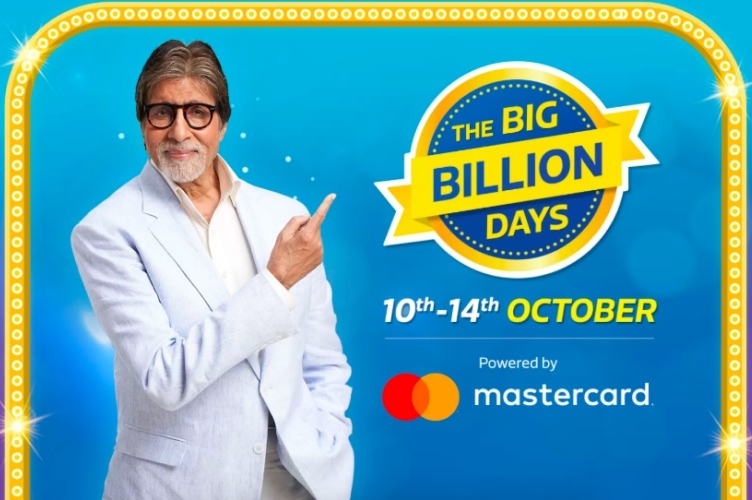 The annual Big Billion Days event is scheduled from October 10 to 14 this year. In a press release, the online retailer claimed that the directly employed workforce is spread across the entire supply chain, and includes delivery men (Flipkart Wishmasters) as well as personnel in warehouses, mother hubs and delivery hubs. According to the company, the additional indirect jobs created at the seller locations are in packaging and warehouse management where Flipkart also partners these sellers for providing the right training to the hired talent. Flipkart further announced that a total of 16 ‘flex’ fulfillment centers and 15 mother hubs have been added to it’s supply chain infrastructure for the upcoming event, and capacity at existing facilities has been expanded. “The hiring and upskilling of the newly-recruited staff is in line with the government’s National Skill Development Mission, and will provide a major boost to to the local employment and the economy”, said the company. “The Big Billion Days is India’s own shopping festival and as a homegrown company, we want it to have a positive impact on the entire ecosystem. By generating employment and enabling our sellers to scale their businesses during this time, we’re playing an important role in driving the industry and subsequently the economy” said Kalyan Krishnamurthy, CEO at Flipkart.